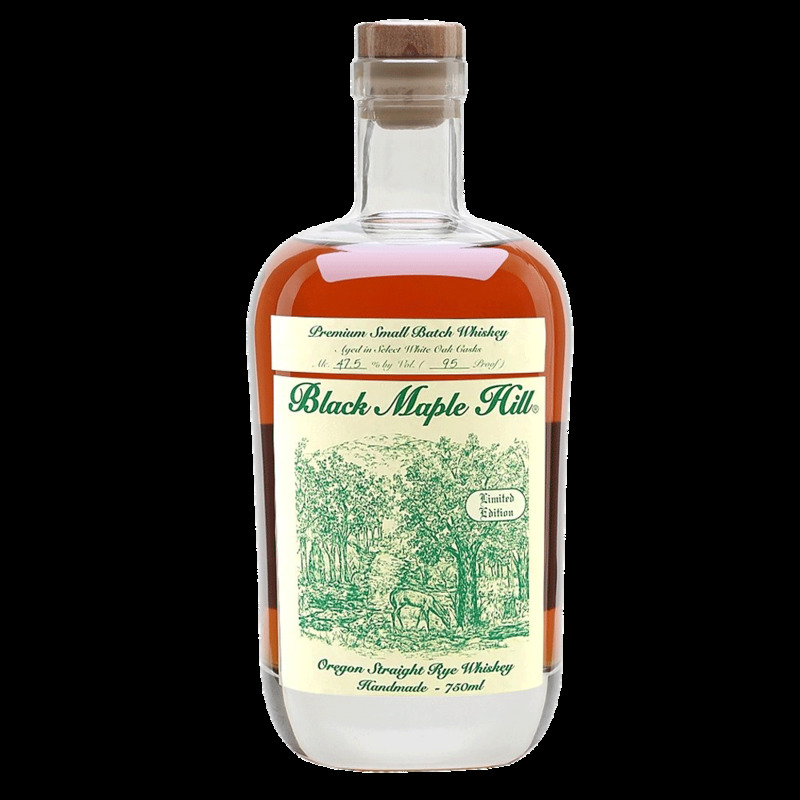 Spirits Black Maple Hill Limited Edition Oregon Straight Rye Whiskey - Royal Wine Merchants - Happy to Offer! 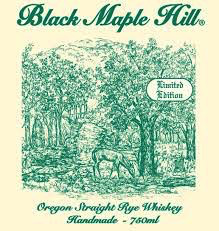 Limited Edition Oregon Straight Rye The ultimate experience in Rye! 95 Proof, without the overwhelming bite. The nose exhibits sweet fruit and vanilla, while the rich velvety palate follows with caramel and spice. Toasted new oak wraps up the finish with a dash of tannin, butterscotch, and pepper medley.